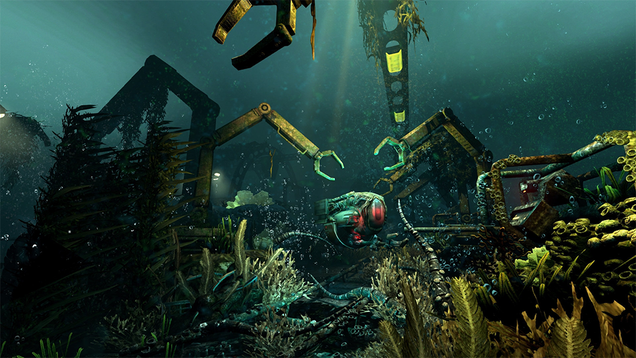 You can get Soma for free today on GOG. You can get Soma for free today on GOG. You can go to the game’s store page and simply claim it. We reviewed the game positively when it came out back in 2015.